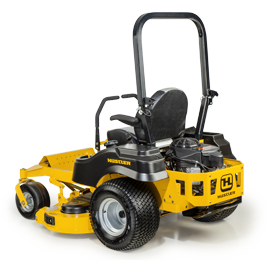 The HH3324 provides maximum performance with minimal effort. 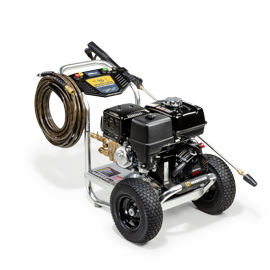 This pressure washer is easy to use and great for cleaning decks, patios, house siding, outdoor furniture and prepping home exteriors for painting. Its compact design is lightweight and small enough to be easily transported by one person. Equipped with maintenance-free OEM Technologies axial cam pump. MorFlex™ hose with a polyurethane jacket is up to three times more abrasion resistant than rubber while remaining lightweight along with kink resistant. Professional-style spray gun with ergonomic 360 degree rotating handle.